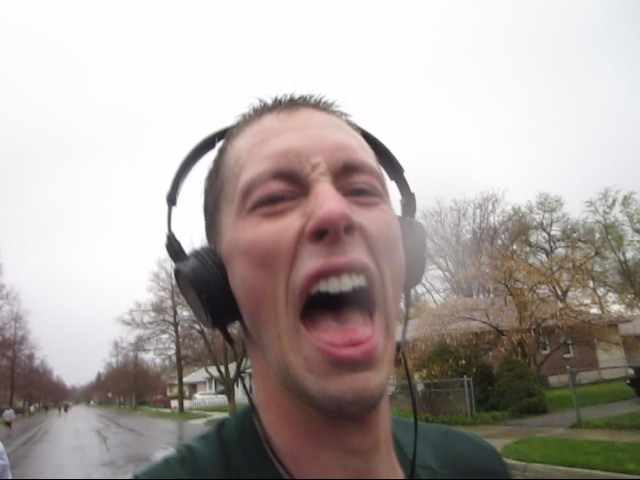 I Documented Myself Running A Half-Marathon (video) -- Now You Can See Why Running Races Is Fun! Click here if the video doesn't show. First of all, previously my family wasn't a running family by any means. This whole, "let's start running as a family a few times a year" thing is so incredibly random. I'm incredibly glad it happened, because it's extremely fun and it truly brings us closer together. 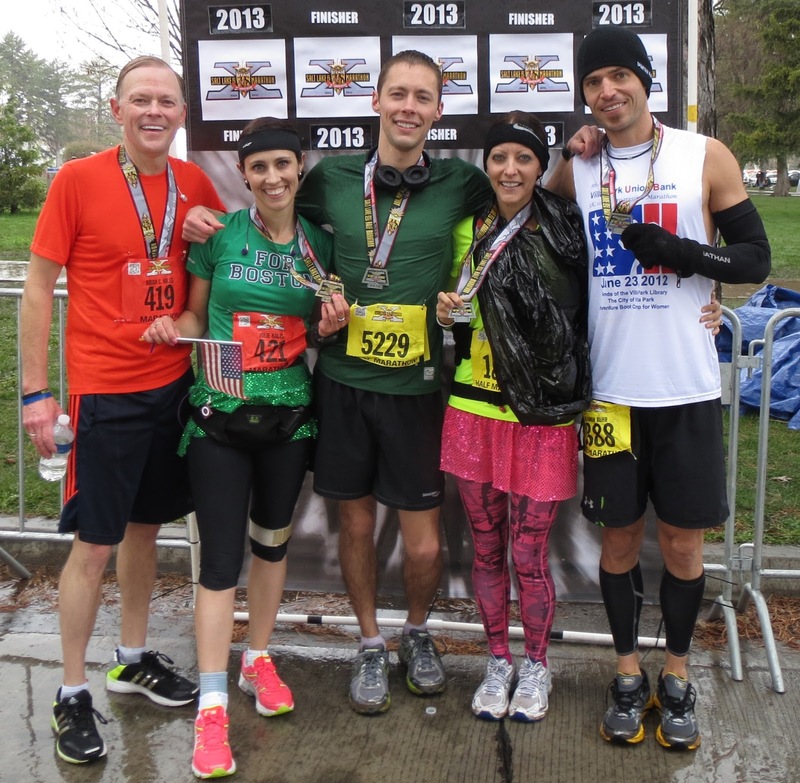 5ks, 10ks, and half-marathons are so so fun to be part of. Now, it's much more fun to actually run in these races, but even going as a spectator can be fun if you're cheering your friends on. The atmosphere at a race is filled with positive energy between all those who attend. Spectators stand on the side and cheer you on with heart despite them having no idea who you are. If your pace suddenly slows mid race, then those who pass you will cheer you on, motivating you to keep going. Everyone wants you to succeed! If you're afraid to run a race, or fear people will laugh at you for walking almost the entire thing, you are terribly mistaken. So many people do that, and everyone cheers such people on with genuine feeling behind it. First time racers are always surprised at how motivating the race actually is. 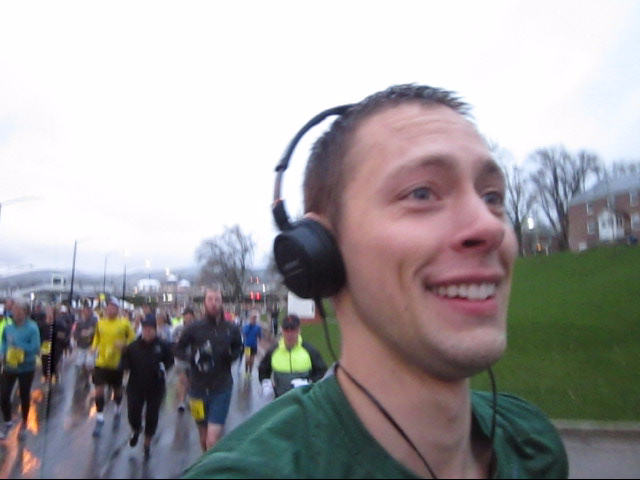 This past year at the Salt Lake Marathon, the weather was pretty rainy and cold. The year before that the weather was ridiculously hot. Either way, the races were great. The weather can't impede on the awesomeness of a race. 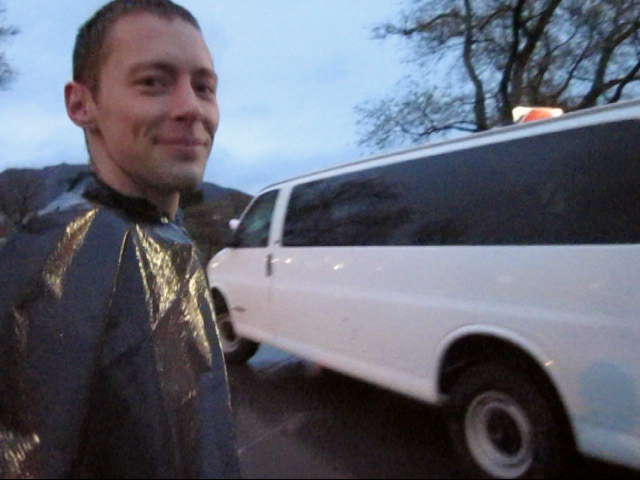 Though, after the race this past year I was ill prepared in that I had no jacket to warm me. But other than that it was great! This is actually my slowest half-marathon I've run to date. I didn't train for it, so I guess it makes sense. 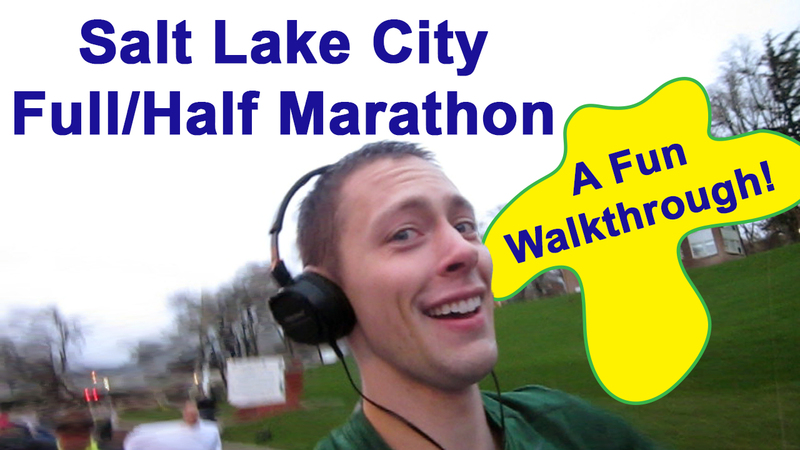 The race will usually put on an expo the day before (Salt Lake City Marathon always has an expo). At the expo you can purchase fun running things like energy goo that you eat during a race to maintain energy, running shoes, cool glowy things, running socks that don't have cotton in them thus preventing blisters, and basically anything running related. It's also the time you pick up your running bib. It's a fun thing to attend with friends and/or family. My family and me at the expo. 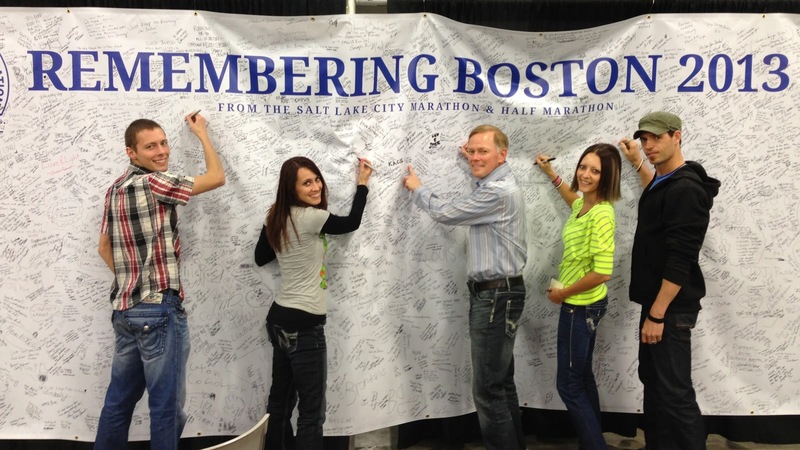 The Salt Lake Marathon was the first big marathon after the Boston Marathon tragedy. We ran in their honor. Here's a picture of us after the race. My sister Christy actually wore the garbage back the entire race haha! It rained the entire time. Another thing to be aware of is the race will hire a company to take professional pictures of you running. My sister Christy had to hold up her garbage bag when running passed a photography in order to expose her runners number which is how they sort the photos post race. 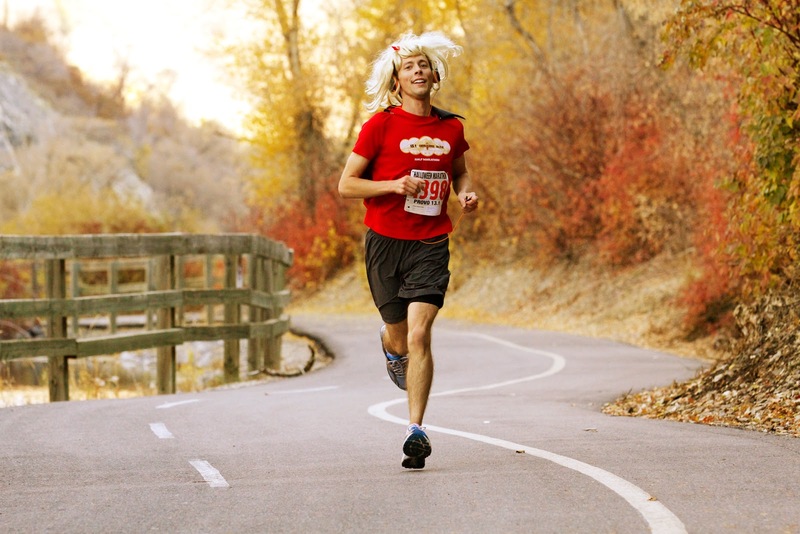 I didn't purchase any of them for this race, but here's one from the Halloween Half I ran October, 2013. 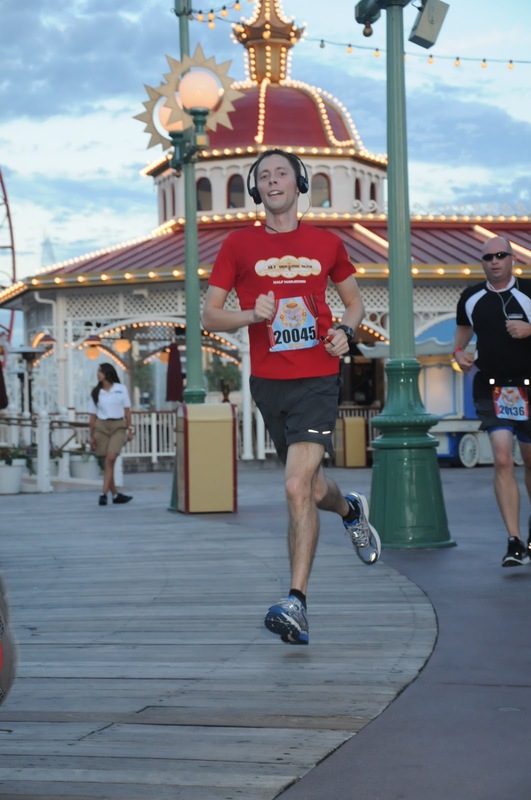 And here's one from the Disney Half-Marathon. I'm wearing the same shirt in both of those pictures. Meh. 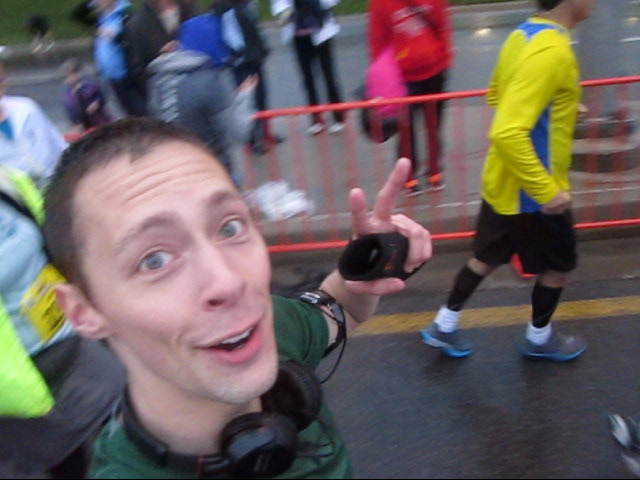 Anyways, running a race is a lot of fun and quite the memorable experience. I strongly encourage you to register for a race and then run it. 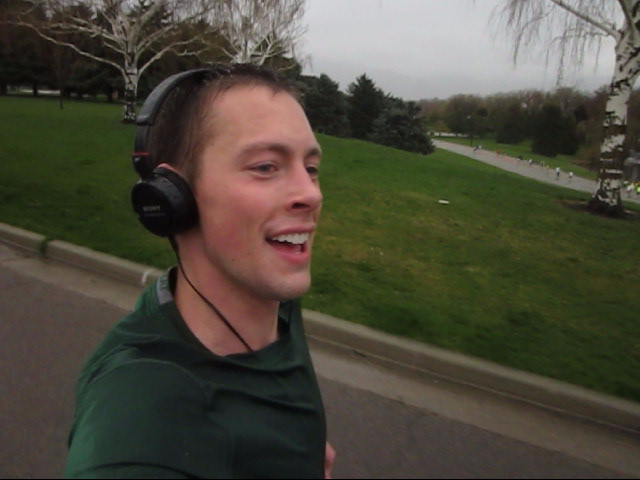 It's always fun to have a race to look forward to and to motivate you to go running. If you sign up with a friend or two, or five, then it'll be even more fun.